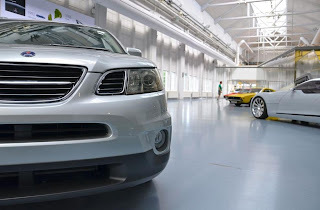 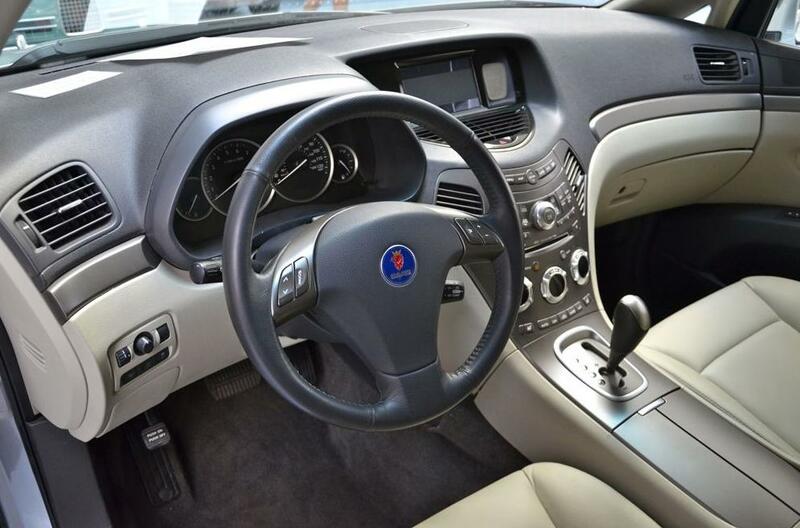 The first ever pictures of the Saab 9-6X concept have reach the web, almost six years after the model was canned. The photos were taken recently after the Swedish firm uncovered the vehicle at its museum in Trollhättan, Sweden. 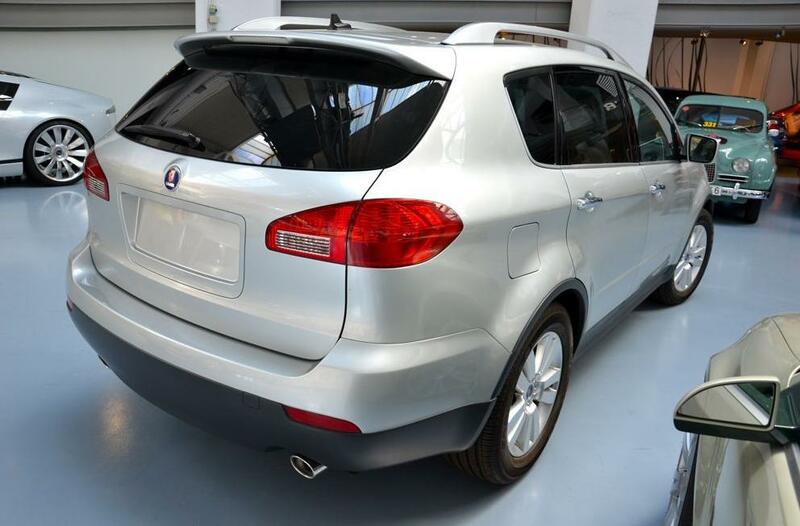 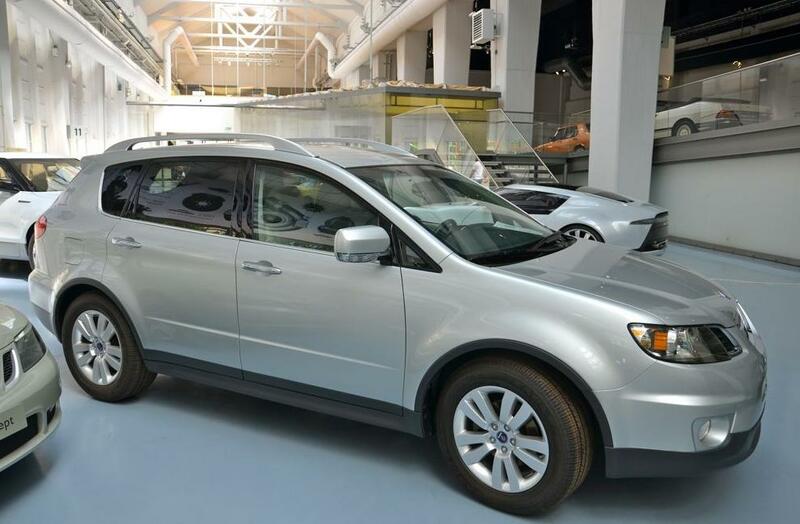 The model underpinned the facelift Subaru Tribeca – which itself was launched in 2008 – and was expected to launch after the Impreza-based 9-2X. GM aborted the the 9-6X after it sold a small stake in Fuji Heavy Industries in 2005, thus the 9-6X concept never saw light again, until recently. 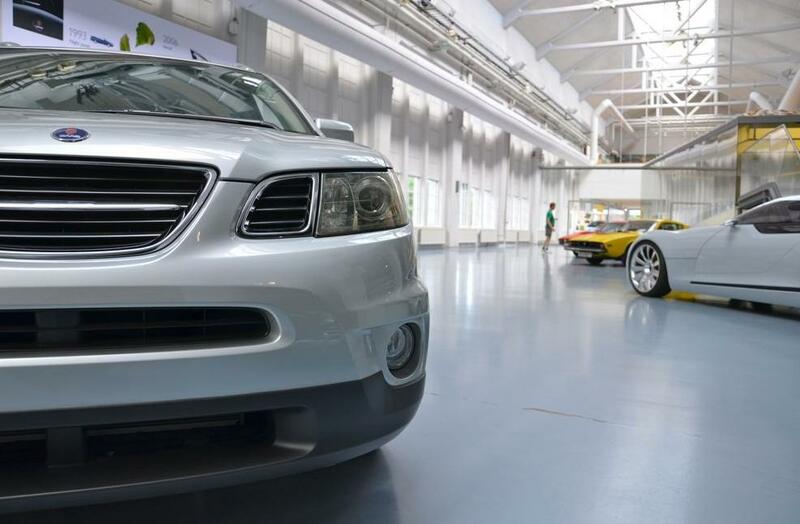 Saab also produced a three-door prototype, which if it went into production, could have been a unique offering.